The Authentic Vapethink Steam Shark Jakiro Blue Ni80 Coil is made from Nichrome 80 wires and features 0.35 ohm. 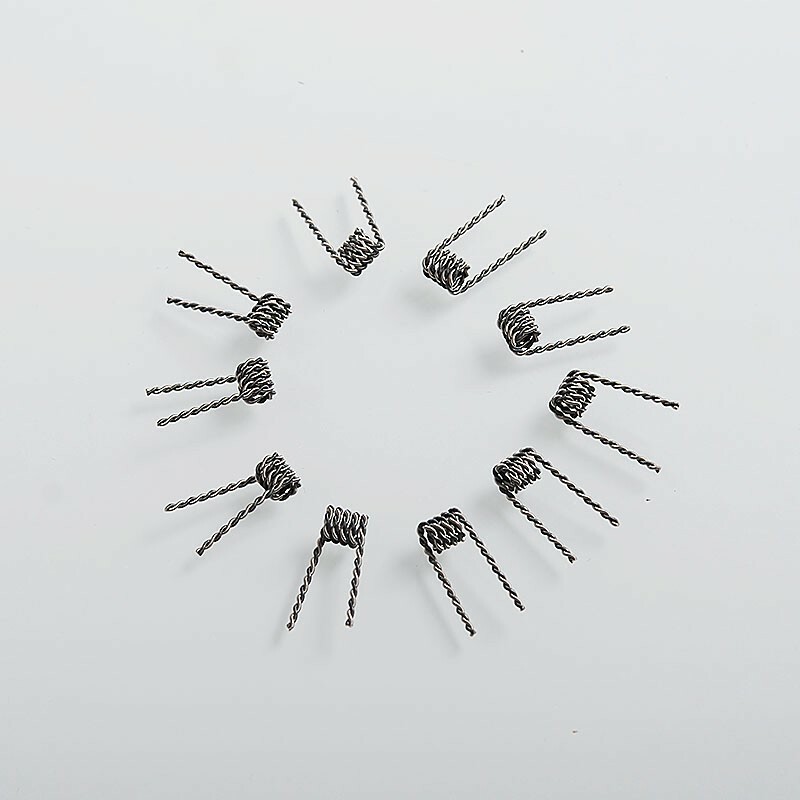 This pre-coiled heating wire comes with 26GA x 38GA + 26GA x 38GA coils. 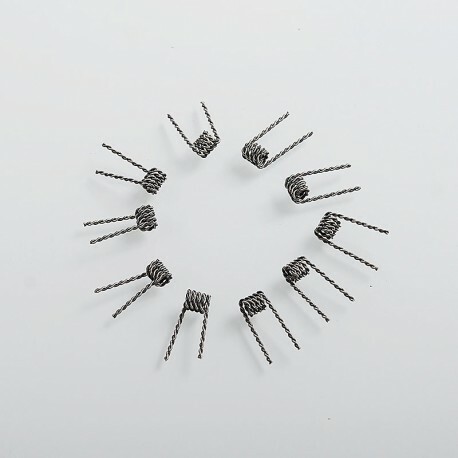 This heating wire will be a good vaping choice for DIY.